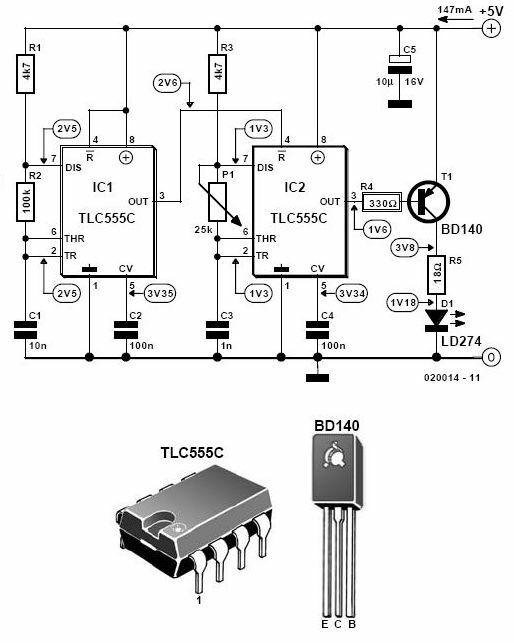 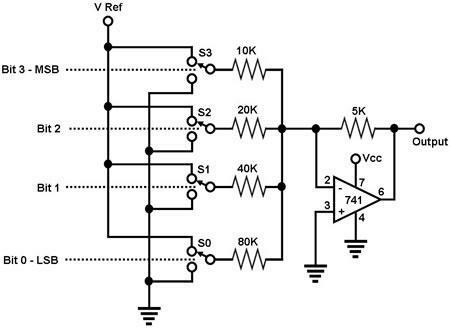 Three devices in a quad Schmitt Trigger and a Flip-Flop make a simple but sensitive proximity sensor..
Cypress` Dave Van Ess cautions circuit designers about the sloppy overuse of op amps with examples and circuit theory.. 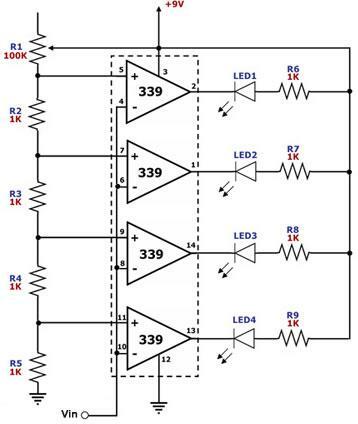 This design idea overcomes a significant problem with using photodiodes in fast applications like barcode scanners, CD-ROMs, and DVDs--high output capacitance of the diode. 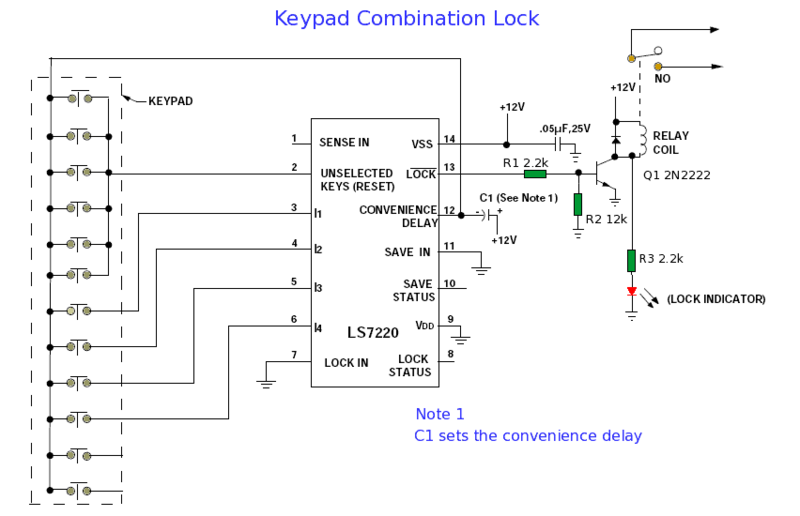 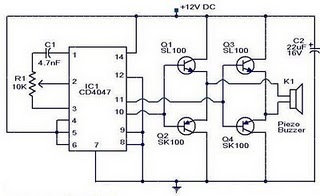 The key part in the circuit is the Analog Devices AD8014..
TI`s Dafydd Roche completes his 4-part series on sound-bar design with a detailed explanation of clock design for the digital portion of the circuit..
By adding only a few components, you can turn a temperature- and beta-compensated current sink into a common-emitter (CE) amplifier that maintains a stable biased operating point. 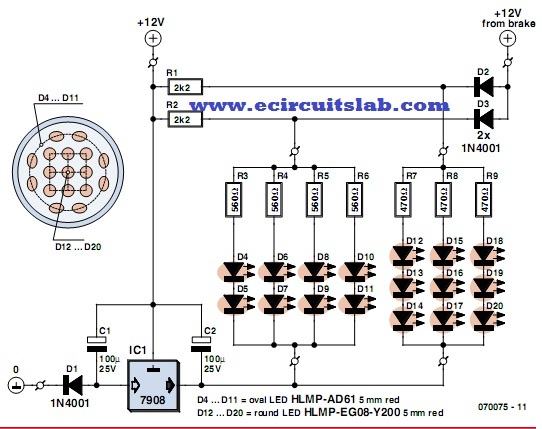 This Idea for Design will show you how.. 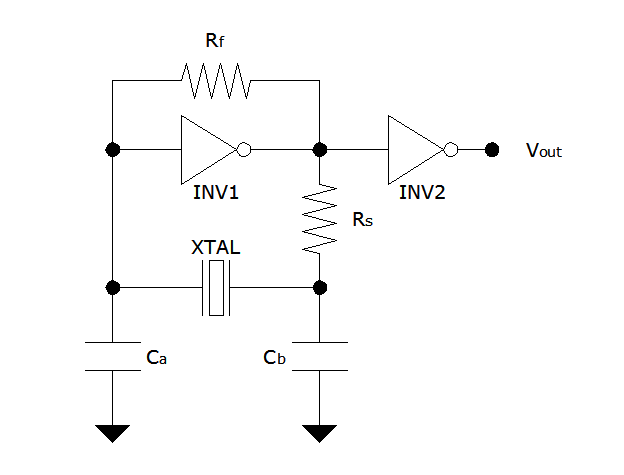 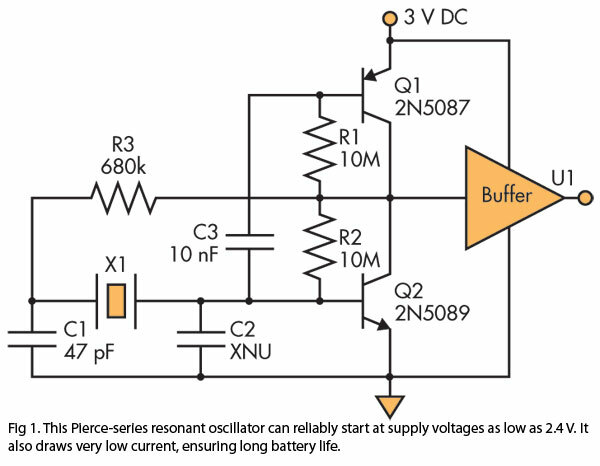 Author Mazi Hosseini describes a simple, low-cost, voltage-controlled current source using two op amps that provides a good range of current and maximum load.. 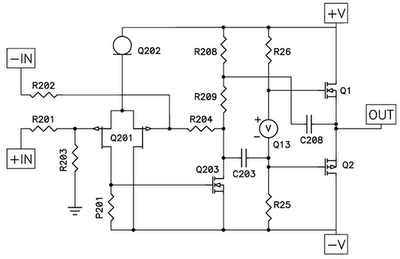 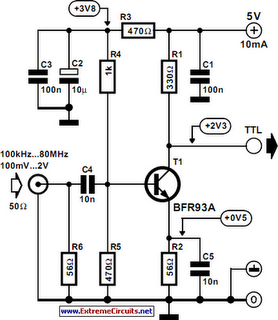 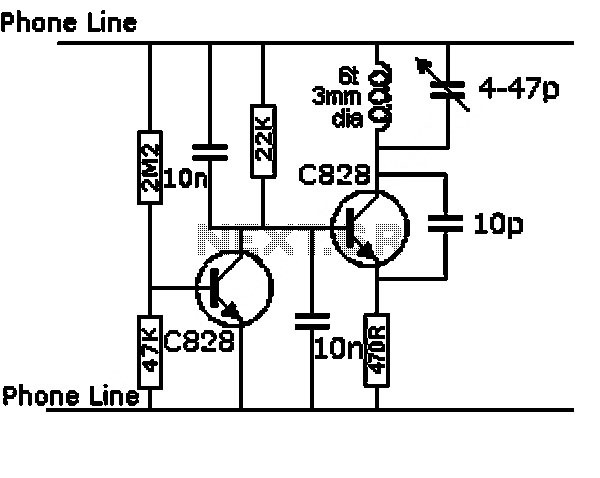 This circuit solves the problem of sending data over a cable with no free conductors. 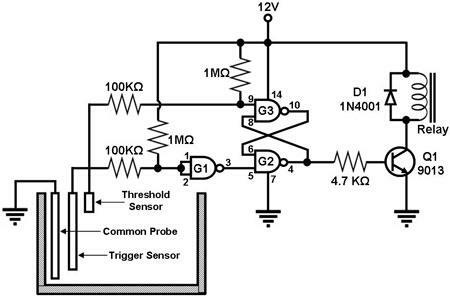 The data is OOK (on-off keying) modulated and superimposed on a high-frequency carrier so it can be sent over a low-voltage power supply line.. 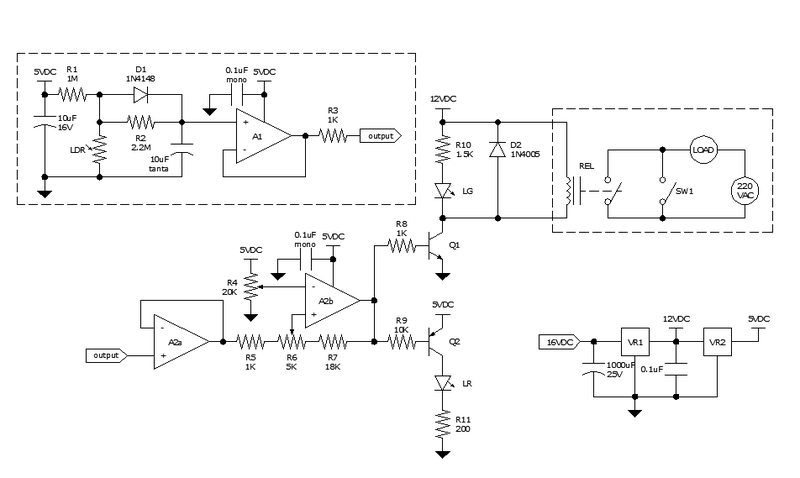 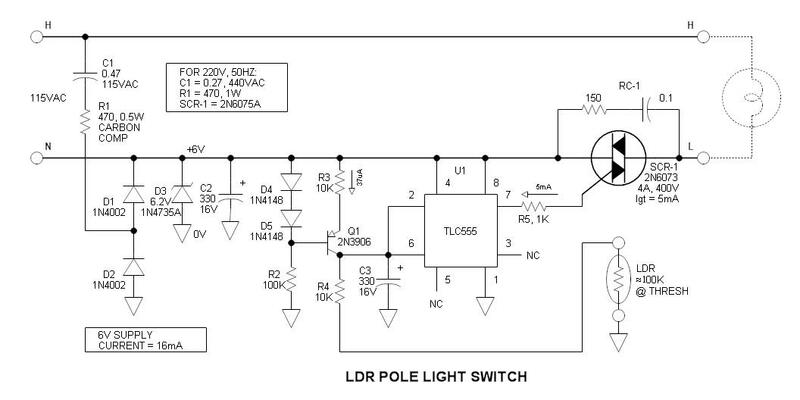 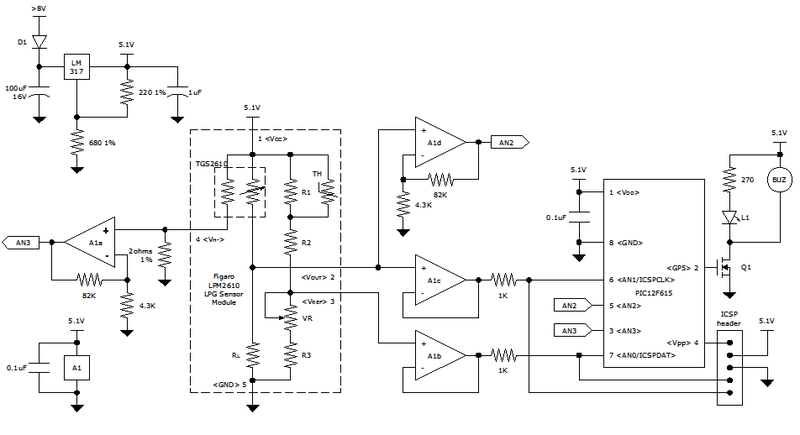 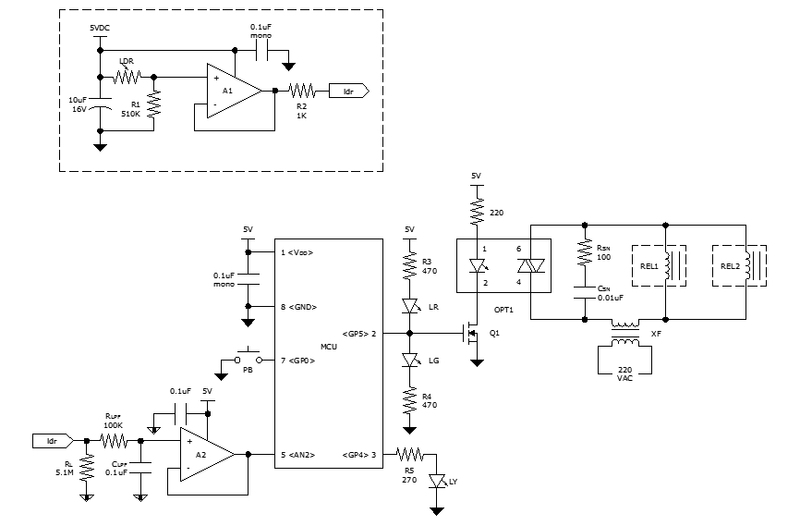 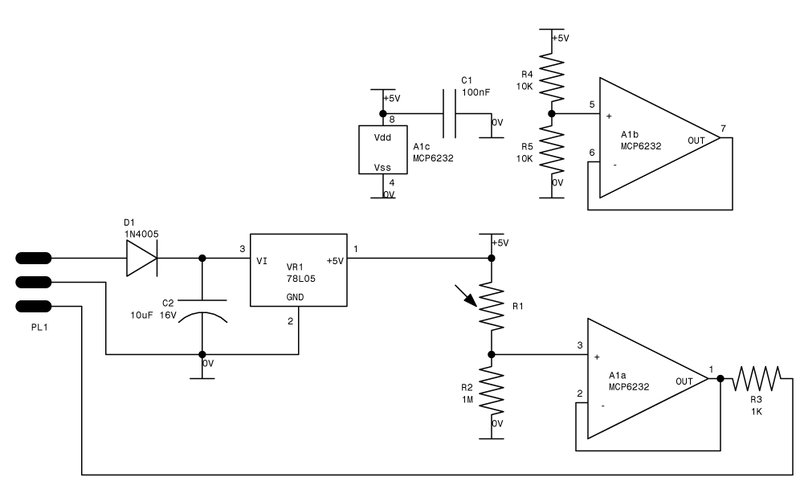 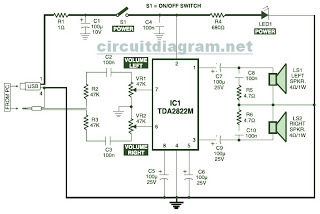 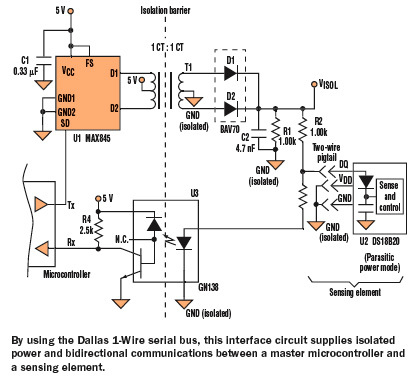 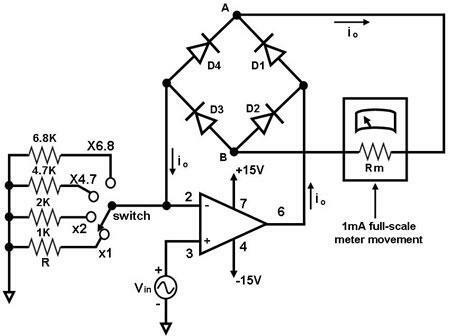 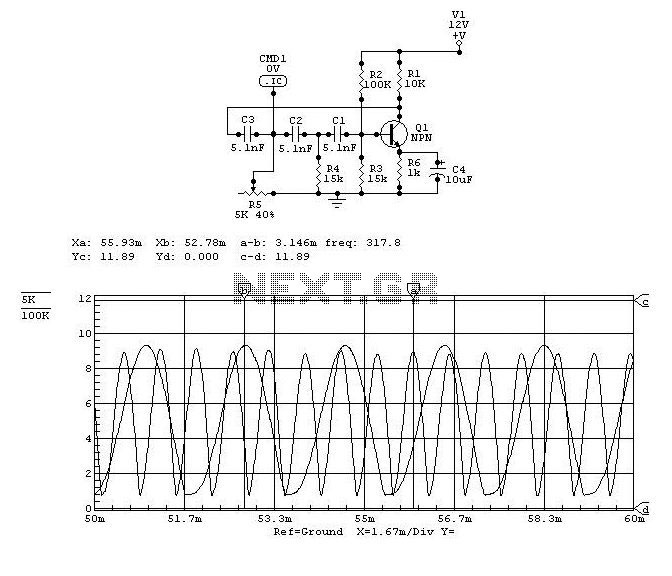 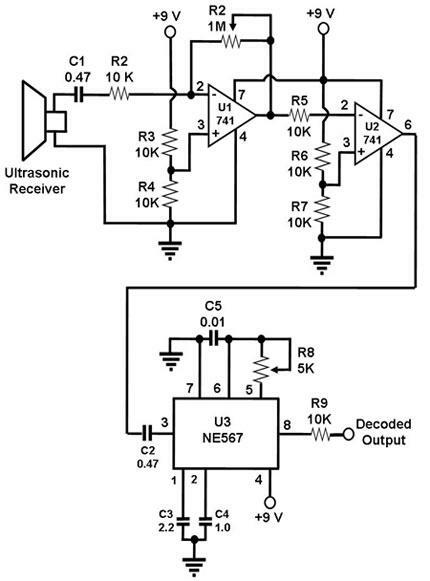 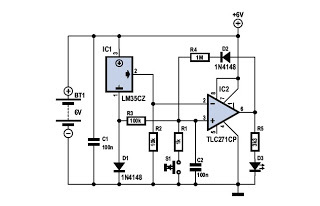 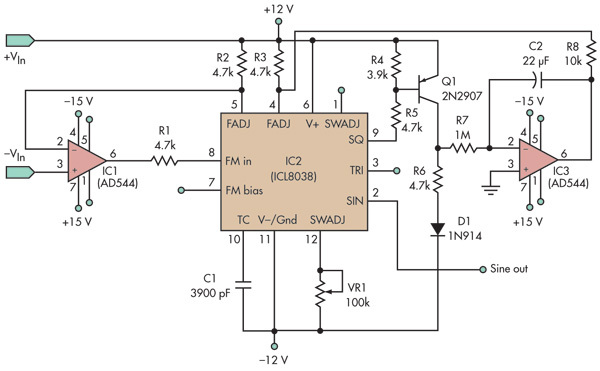 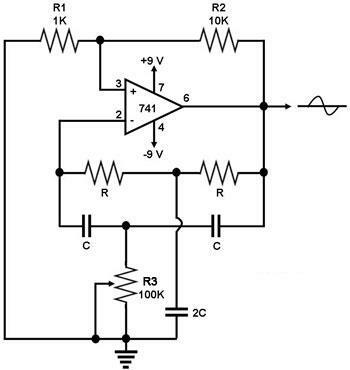 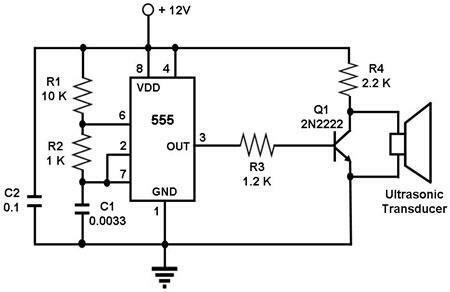 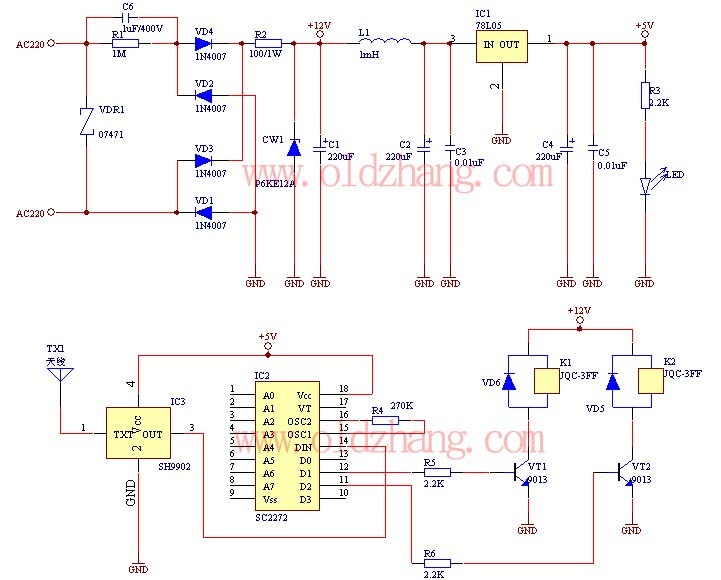 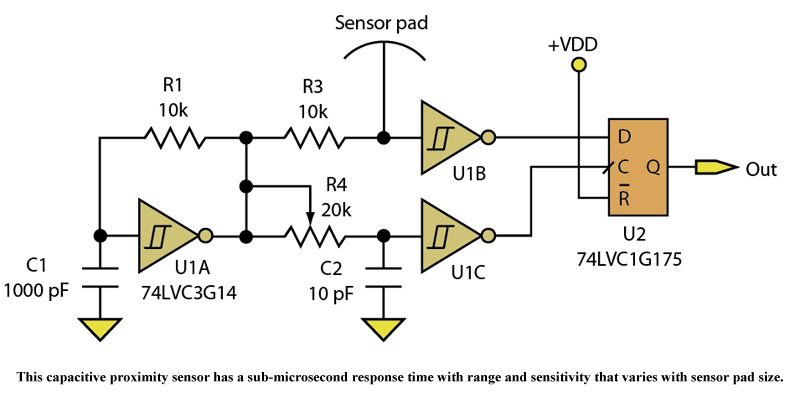 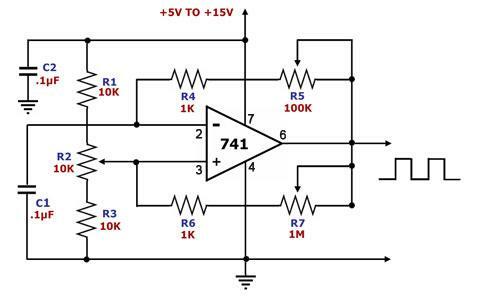 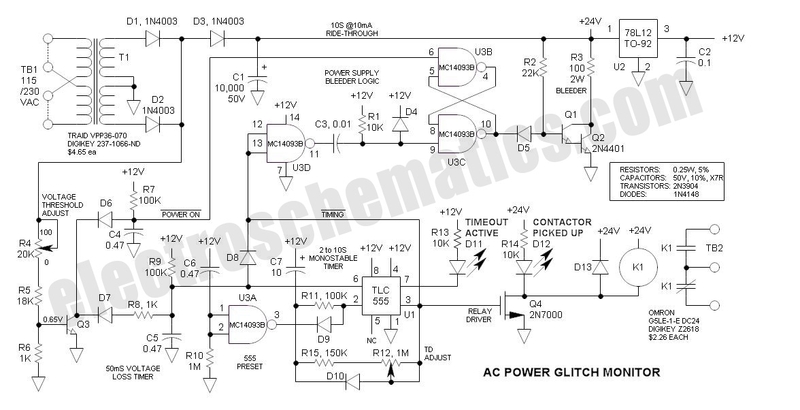 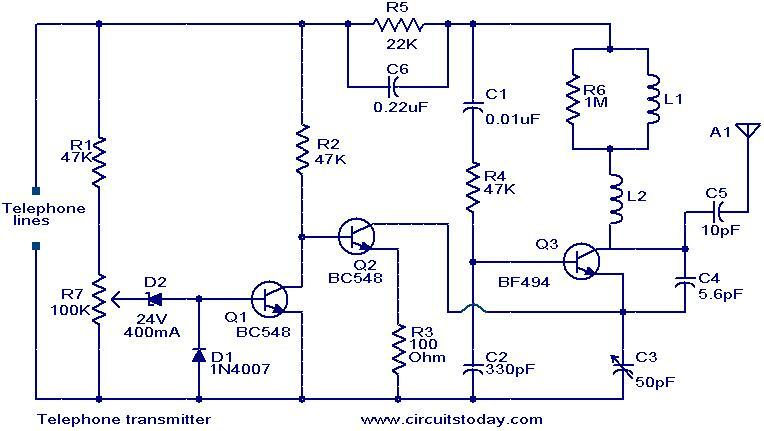 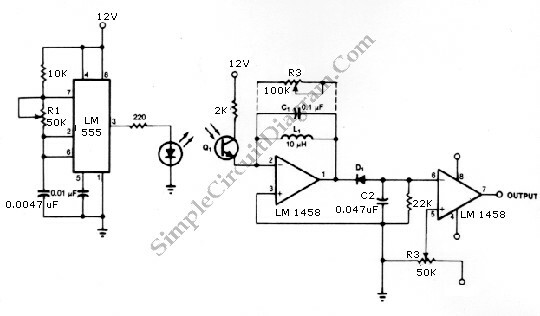 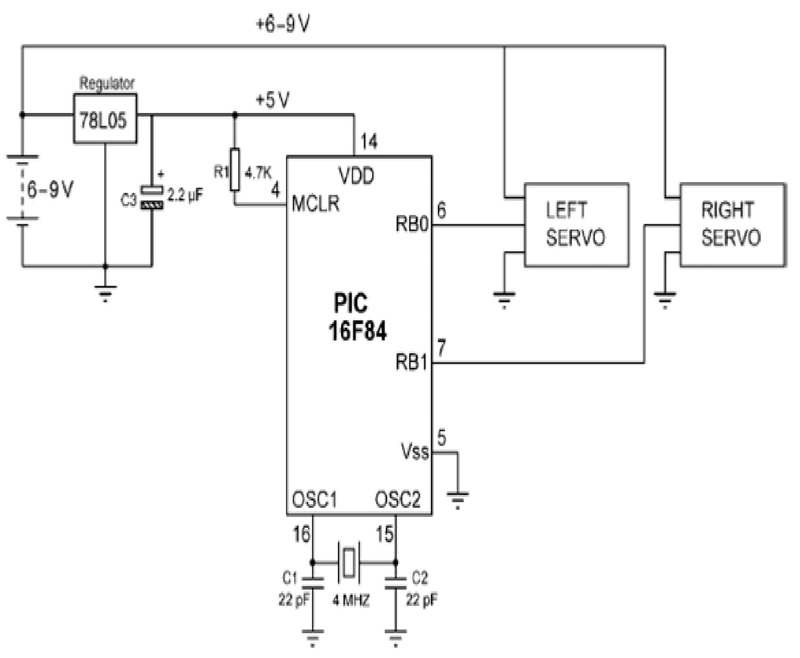 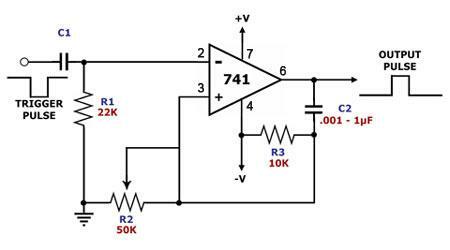 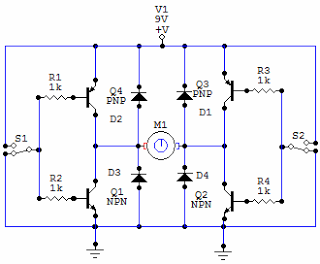 This circuit, a modification of a function-generator circuit, comprises a battery-powered sinewave generator that is continuously adjustable from 100 Hz to 10 kHz..